Sports Championships: 17 State Championships won in 6 different sports, including Baseball, Cross Country, Golf, Soccer, Swimming & Diving and Tennis. 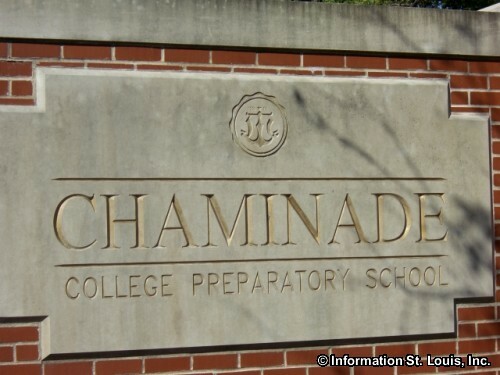 When founded and by who: Sponsored by the Society of Mary, the property for Chaminade College Preparatory School was purchased in 1906. 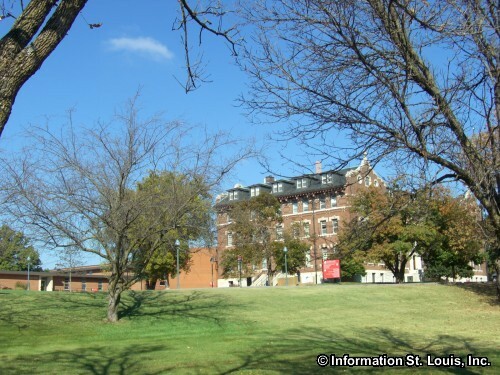 The buildings were completed and the first classes were held in 1910. 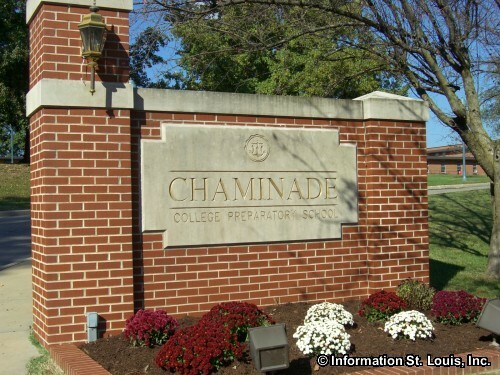 Other Information: The Skip Viragh Center for the Arts is located on the campus of Chaminade and is a performing arts venue for the school and for the St. Louis area.